Swimming pool half way along the Cremorne Point walk. The original pool on this site was built by locals in the 1930s. 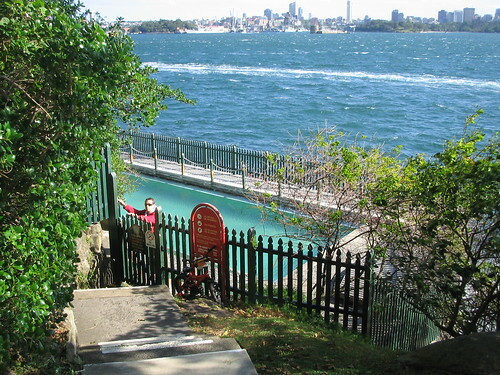 You can just rock up and have a dip in this beautifully maintained pool with a city view.